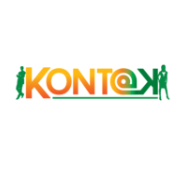 About Kontak Recruitment is a dynamic recruitment agency based in Johannesburg. Kontak Recruitment offers a recruitment service assisting with placement of personnel on all career levels. Listing 67 jobs posted within 120 days!